A recent Mintel survey suggested that the nut butter market in the UK is experiencing a considerable growth, with sales for 2016 up 14% year-on-year. New products are being introduced to sit alongside the traditional nut butters and extend the range. These include seed butters, using alternative nuts to peanuts and adding other ingredients, such as chocolate, coconut and natural sweeteners. Holmach has consulted for a number of nut butter manufacturers and has several products in its portfolio, suitable for the manufacture of this healthy spread, from the pasteurisation of nuts, through to cooking and cooling. The 2016/17 reports from the Food Standards Agency (FSA) showed that there were 122 reported incidences, which could be attributed to nuts, nut products and seeds – higher than those reported for poultry. 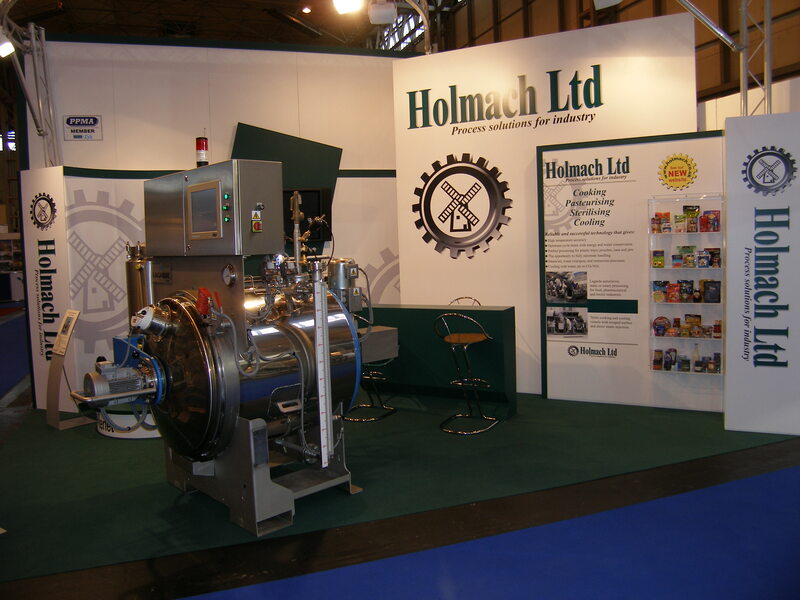 French company, Revtech, specialises in the pasteurisation, toasting and roasting of seeds, nuts, spices, and cereals. Decontamination is achieved by using the Joule effect, using a combination of dry radiant heat, with a steam cycle. By gently vibrating the product through the system, the nuts remain undamaged. The steam jacketed cooking vessel from Roboqbo cuts. cooks, homogenises and chills, creating perfectly blended nut emulsions without the oil separation prevalent with so many products. For those wanting a perfectly smooth product, it can refine up to 20 microns.